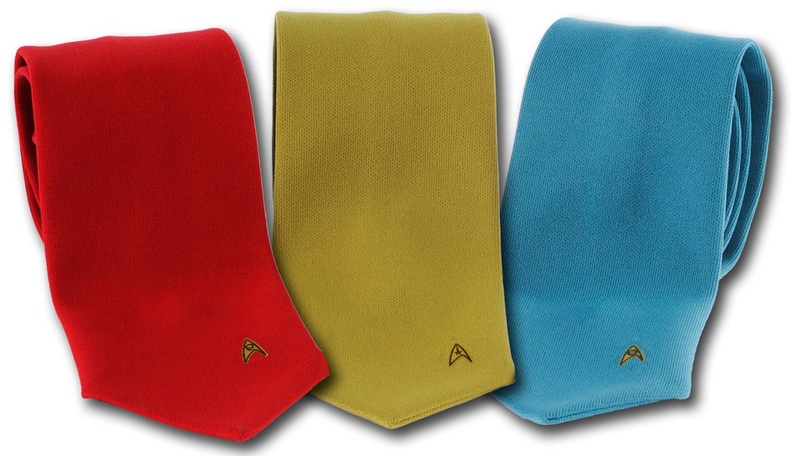 Something that has puzzled me for awhile now is why do we give neckties for Father’s Day? I don’t recall getting my dad a tie for Father’s Day, but it seems like that is what every dad should expect to get. Every year around Father’s Day, sales go up in stores for ties. The selections gets bigger and the styles can sometimes get eye-burningly hideous. Some of them remind me of a Cosby Show episode where Cliff puts on all his Father’s Day presents and walks downstairs to make a point to his children (“I want better presents!”). One of the presents he received was a light up necktie with the word “Miami” blinking on it. Even his children thought he looked silly and they bought it for him. Later, he changed into more professional attire, including a different tie, and went to work at his office. Which leads me to something else that confuses me…why is tying essentially what is a small noose around your neck considered to be professional? Who started that? Think about it…if you’re ever in a meeting and someone wants to strangle you, you’re essentially wearing a useful weapon around your neck. Despite my lack of understanding, it appears ties are here to stay. Thankfully there are options for the Geek that are professional as well as personal. 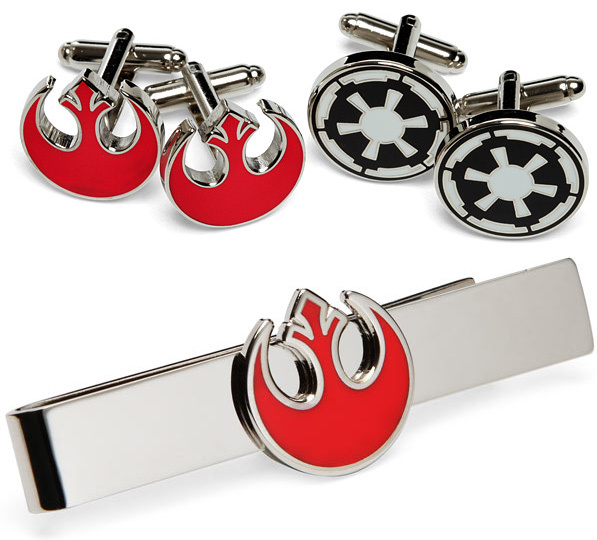 ThinkGeek’s Star Wars tie clips and cufflinks are a great accessory for the man who must wear a tie. With the choice between the rebel or imperial insignia on them, they are a personal as well as functional in showing loyalty to either side of the force. While searching for the history of neck ties, I found someone who made one out of duct tape. Another person made one out of paper. On Etsy, you can find a slew of handmade ties. My personal favorite is a Batman one I found by EmeraldAngel. If nothing else, I must bow to the necktie for sticking around. 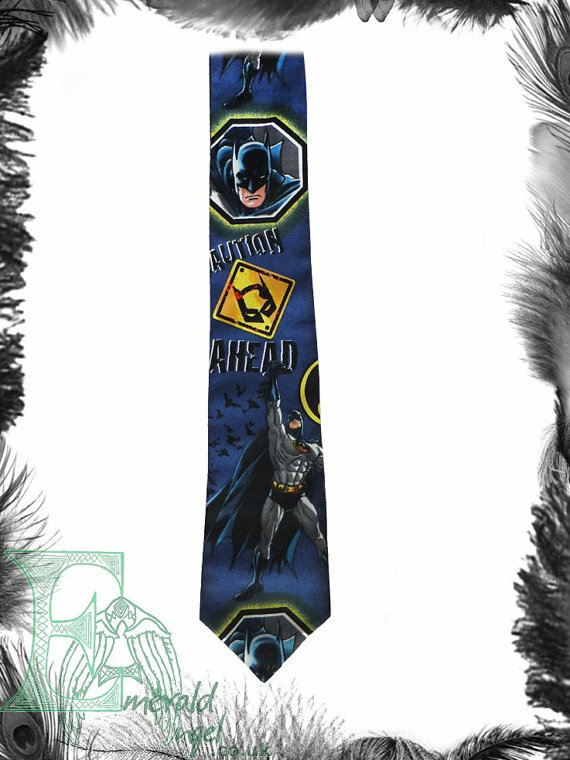 Of all the fashion statements we have seen, the tie is probably the least bothersome of them all.